Possessing a unique set of abilities, Martian Manhunter has incredible strength, shape-shifting, and telepathic powers. 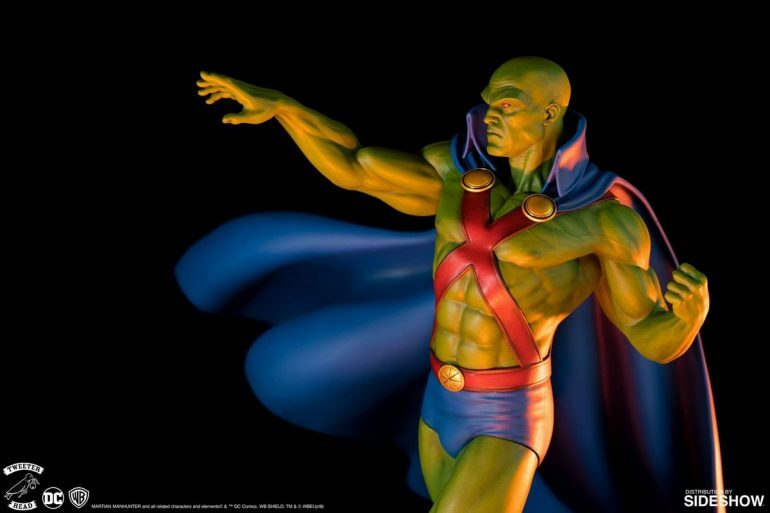 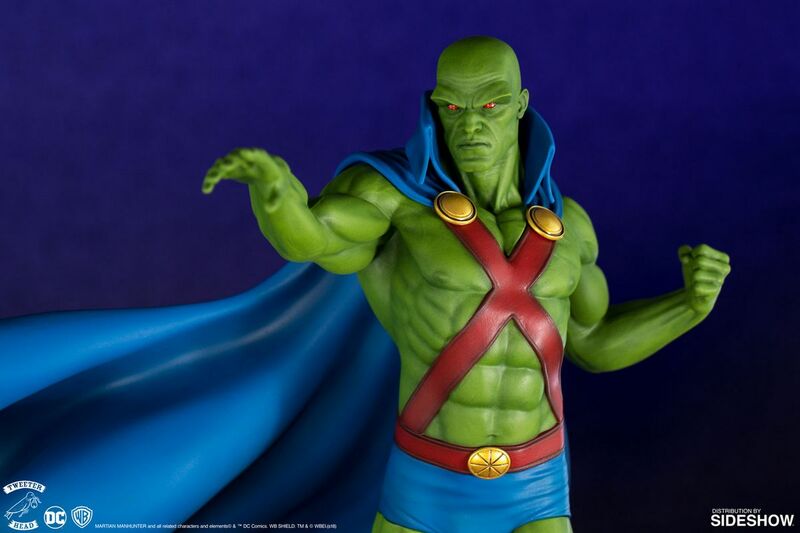 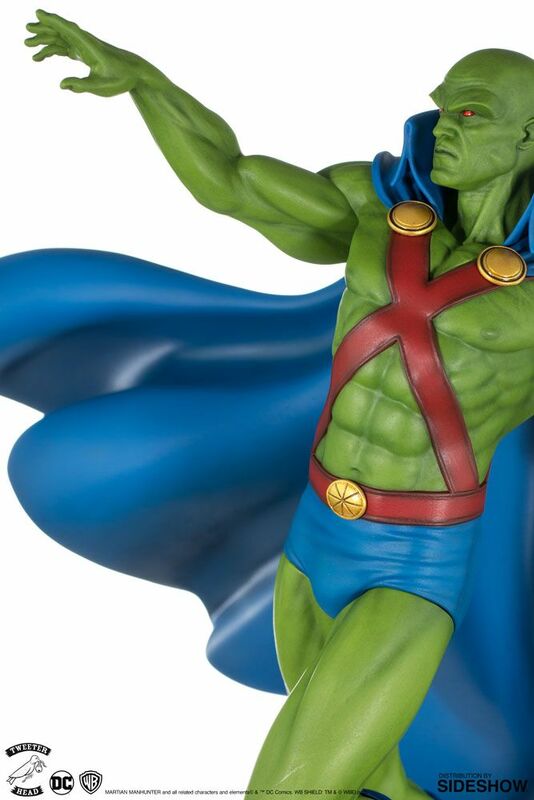 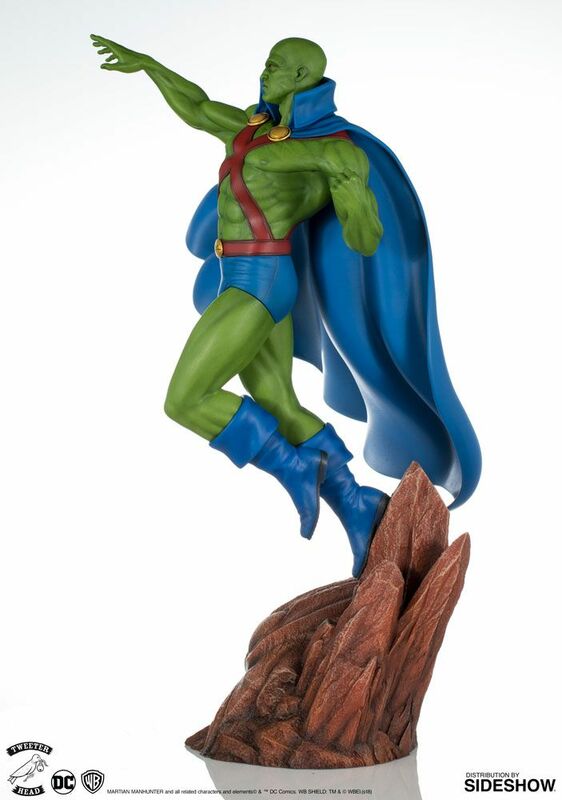 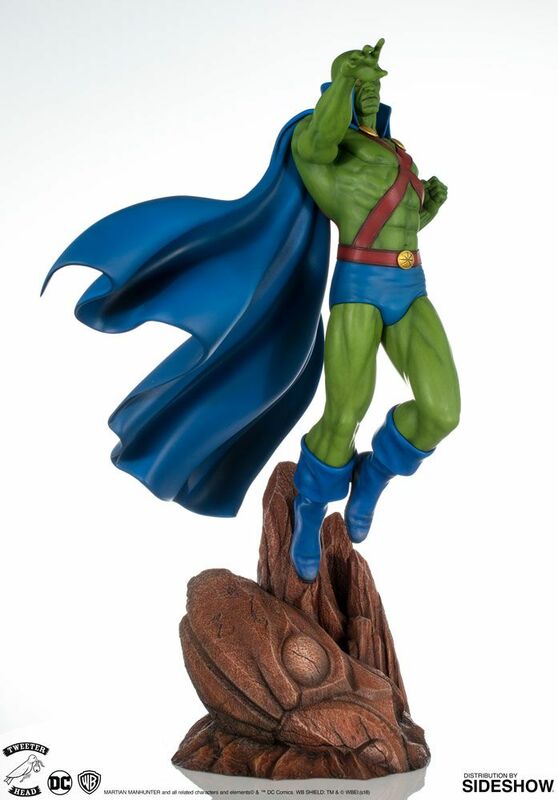 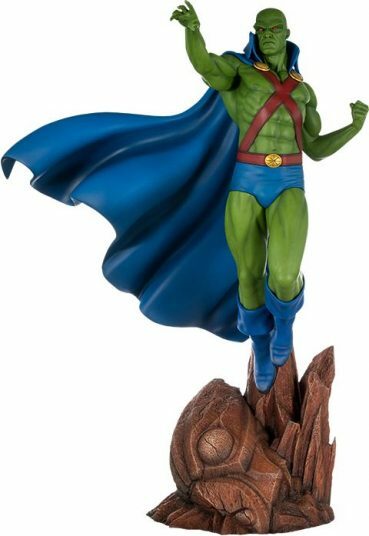 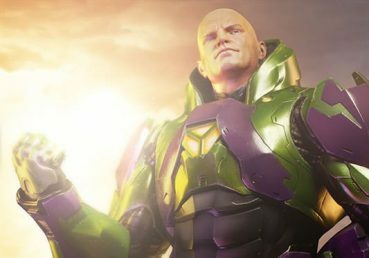 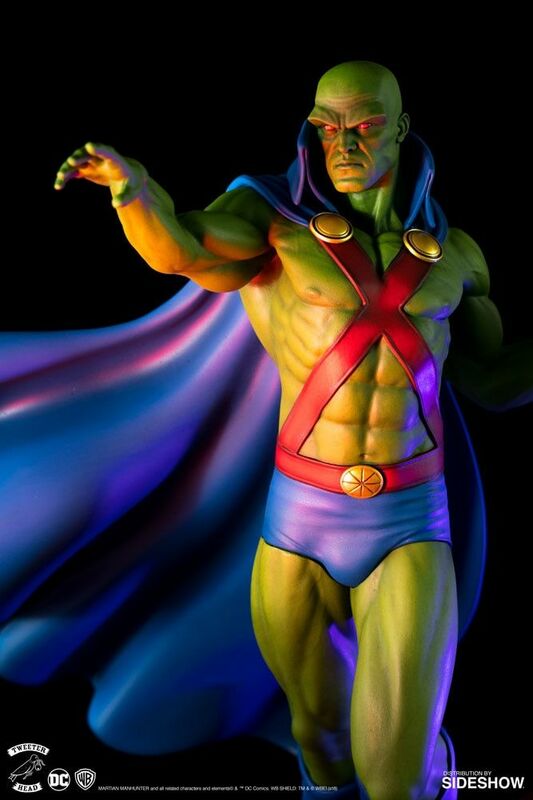 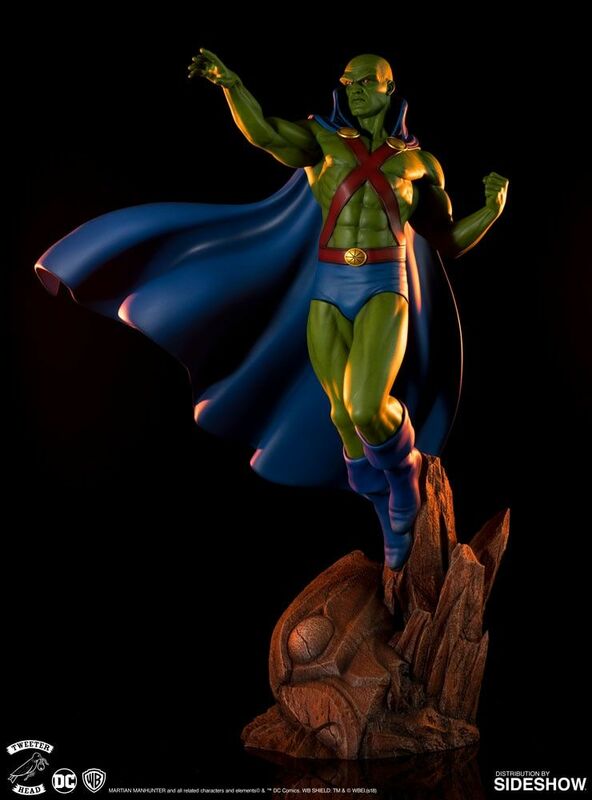 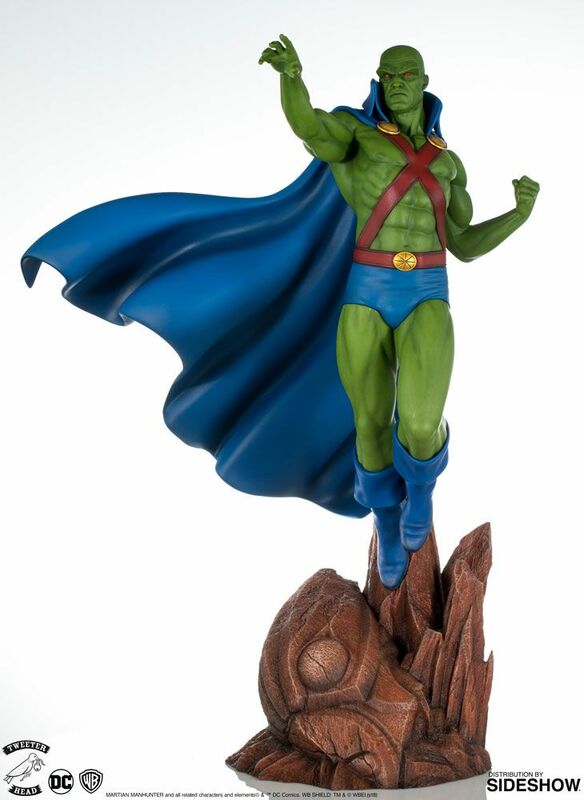 Sideshow and Tweeterhead are proud to announce the Martian Manhunter Maquette, the latest release in the Super Powers Collection! 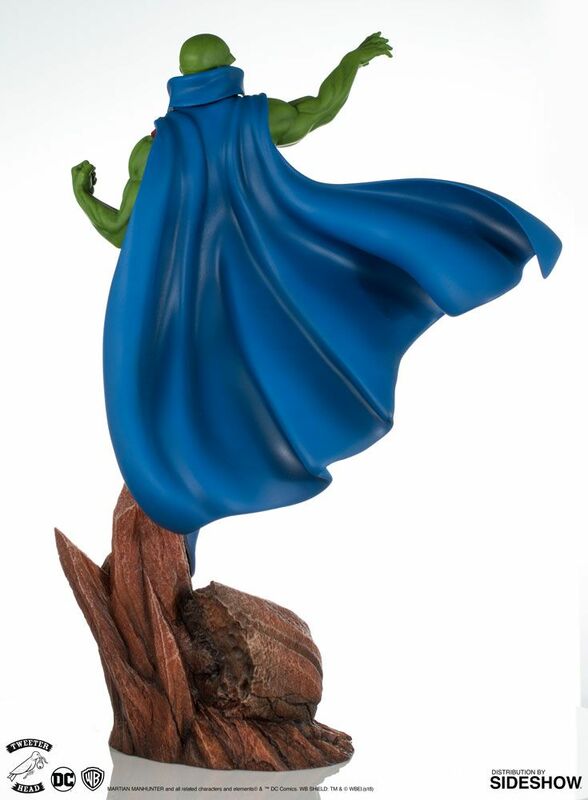 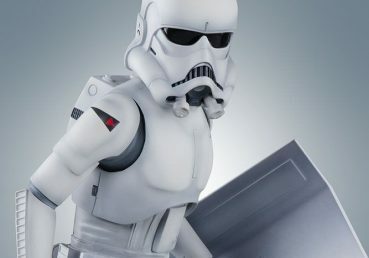 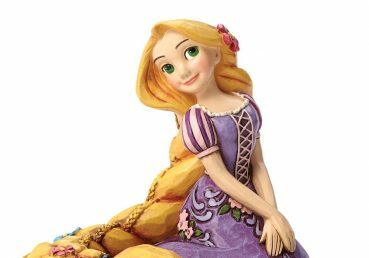 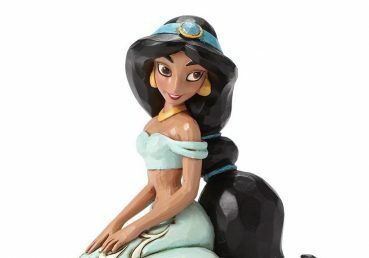 The maquette stands at an amazing 18 inches tall on its base. 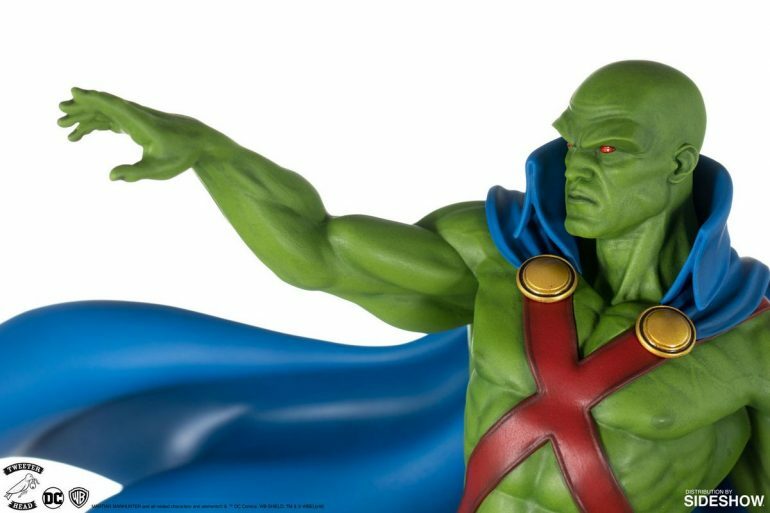 Complete your DC Comics Justice League collection with Martian Manhunter.